The results of Brian Hope-Taylor’s excavation of the Mote of Urr have been published 65 years after it was excavated. 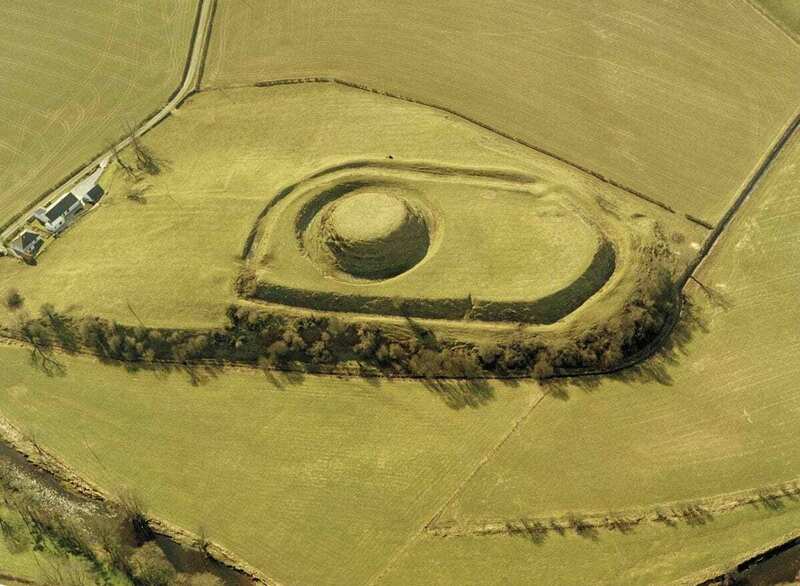 Header Image – Aerial photograph of Mote of Urr. © Historic Environment Scotland.